Aidan graduated from Queens University Belfast (QUB) in 1998 with BSc (Hons) in Psychology and in 2000 with a PgDip in Computer Science. In 2001 he joined An Garda Siochana or Gardai (the police force of Ireland) where he worked as a serving police officer until Sept 2009. He was awarded the Gary Sheehan memorial medal as the best recruit in his intake and gained a National Diploma in Policing with distinction. During his time working for the Gardai, he developed, implemented and operated community policing programmes in inner city Dublin and was liaison officer to drug treatment centres. He received numerous commendations for his excellent police work. 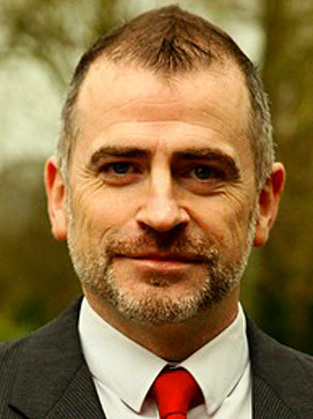 In 2009 he took up a posting with NICS (Northern Ireland Civil Service) working as an accredited PRINCE2 project manager and served with the Police Ombudsman for Northern Ireland and Corporate Investigations in NICS as an investigator. During this time he gained further professional qualifications in the fields of investigations and leadership and management. In 2010 he completed an MSc in Applied Forensic Psychology with the University of Leicester. Aidan has won national heavyweight karate titles and was awarded university blues for karate, by QUB. He applies his psychological knowledge to his sporting, personal and professional life and has a passion for helping people identify and realise their potential.